Lion Lamb Blog -- David Mundy: Who are "the people" in Ontario? Who are "the people" in Ontario? 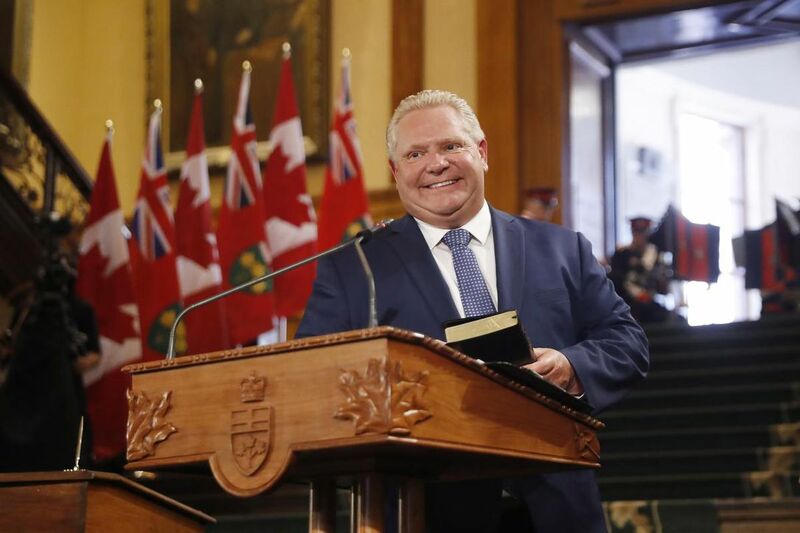 When the June election in Ontario brought in a new government some of wondered when the damage associated with the Great Bloviator, Premier Doug Ford, would begin. As he was sworn in (not the same as being sworn at) he claimed that his government would be "Ontario's first government for the people." It was such ridiculous braggadocio and worthy of a statement by a certain president of the United States. Shortly thereafter he announced his cabinet which eliminated the minister of, rolling this portfolio in with energy, mines and northern affairs. I hope this administration understands that many First Nations are in Southern Ontario. 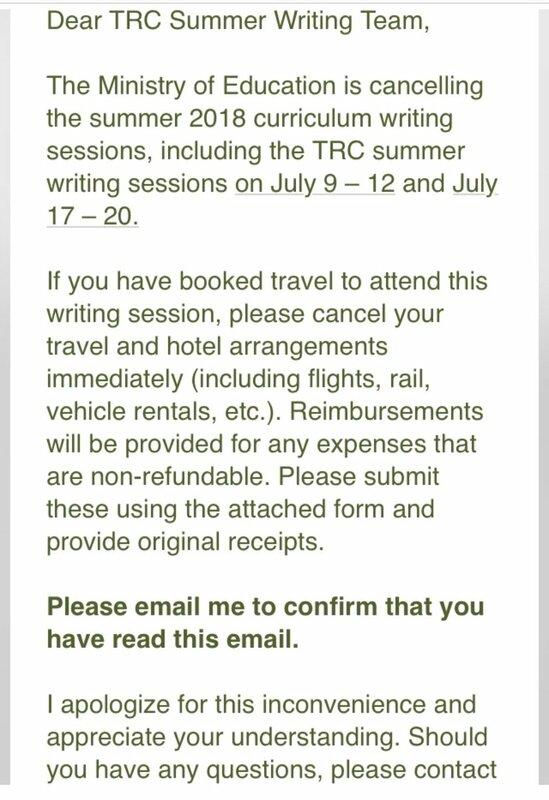 Then this past week curriculum writing sessions aimed at introducing more Indigenous knowledge and history into Ontario classrooms, in response to Truth and Reconciliation Commission calls to action, were cancelled at the last minute. Some participants had already arrived from Northern Ontario and, needless to say, Indigenous educators and Elders were bewildered and frustrated. Apparently when Premier Ford claims that this will be a government for the people, he means...well, who does he mean? Are First Nations peoples included? Does his government have a goal of furthering the work of reconciliation? The United Church is one of several denominations working toward "right relations" with Aboriginal peoples in this province and country. We have come to realize that this will require decades of commitment and openness and a desire for reciprocity. Premier Ford would do well to reconsider what "for the people" requires. And how about some wind turbines while we're at it? A Tale of Woe in the Supreme Court? The Church of the...Yellow Submarine!